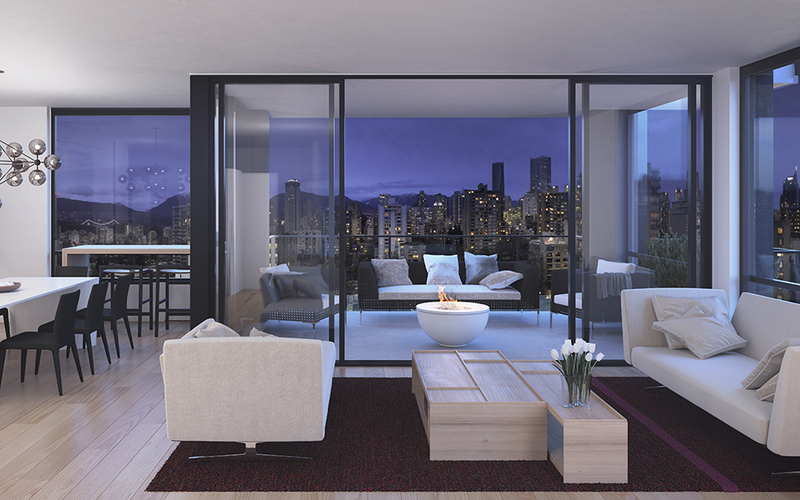 The Jervis is a new development in Vancouver's historical, tree-lined West End area. 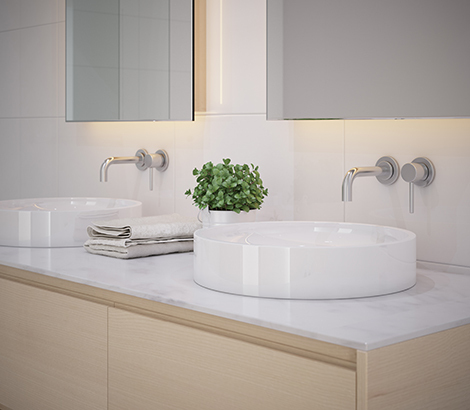 Conveniently located close to transit lines and within walking distance of numerous amenities, The Jervis was borne out of a collaboration between Intracorp, a leader in real estate community development in Canada, and Gastown, Vancouver-based Inform Interiors. 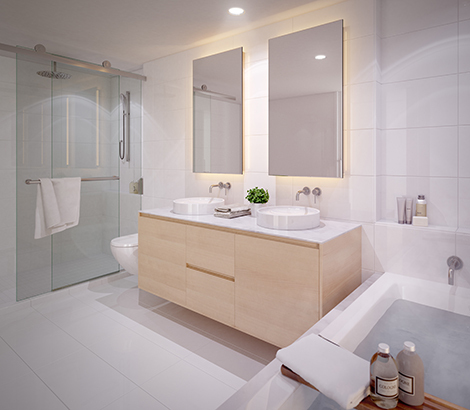 The developers engaged Intergalactic Agency in providing interior real estate renders.